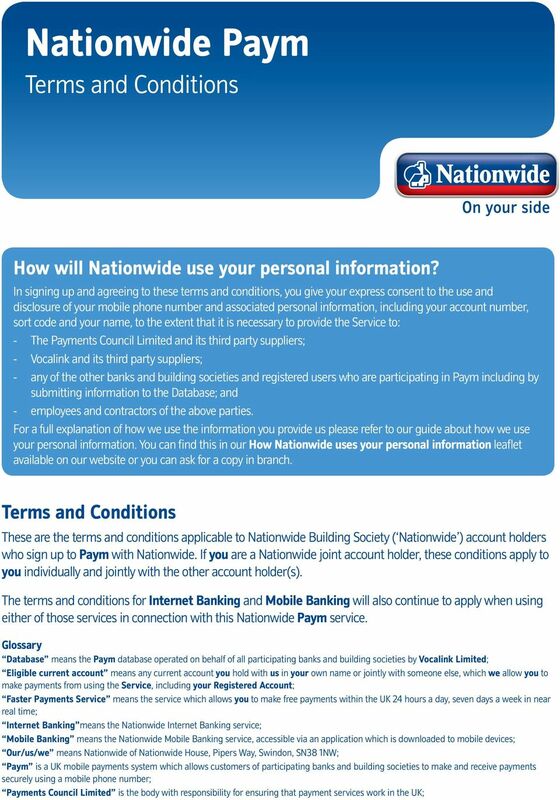 Download "Nationwide Paym. Terms and Conditions. How will Nationwide use your personal information? 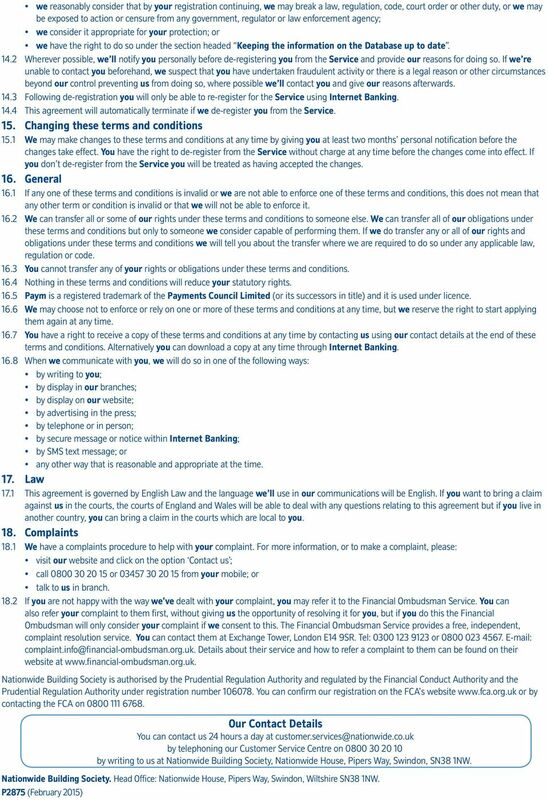 Terms and Conditions"
Online Services terms and conditions 1. Who we are 1.1 Your account is with OneSavings Bank plc trading as KRBS and Kent Reliance Banking Services. For information about our Group please visit www.onesavingsbank.com. 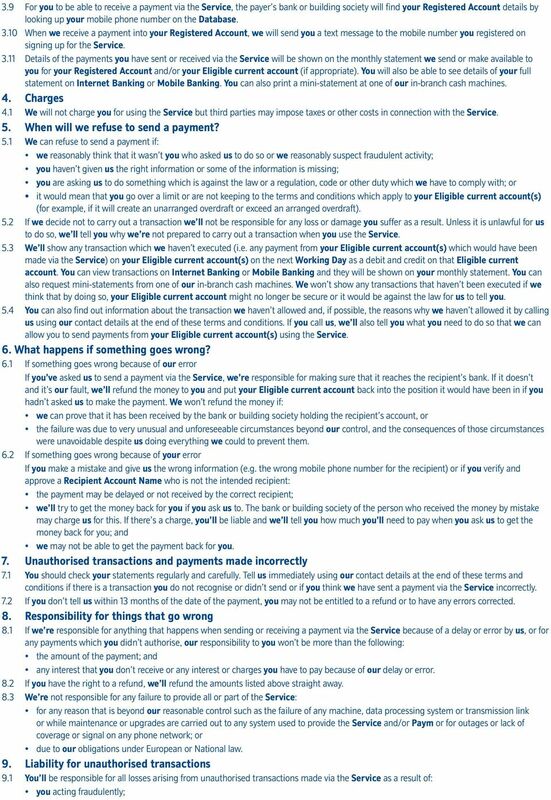 COMMBANK CREDIT CARD CONDITIONS OF USE. Banking. 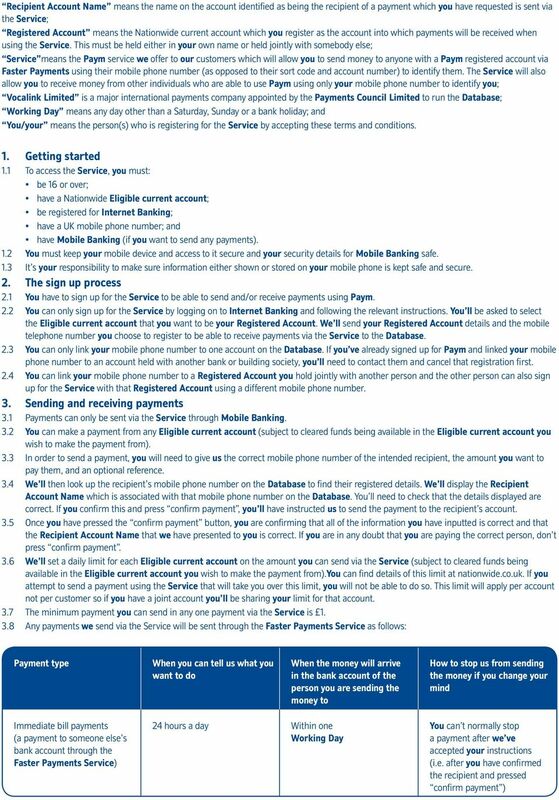 Mobile Banking. Manage your money on the move. 1.2 Business Day means any day other than a Saturday, a Sunday or a public or bank holiday in England and Wales. 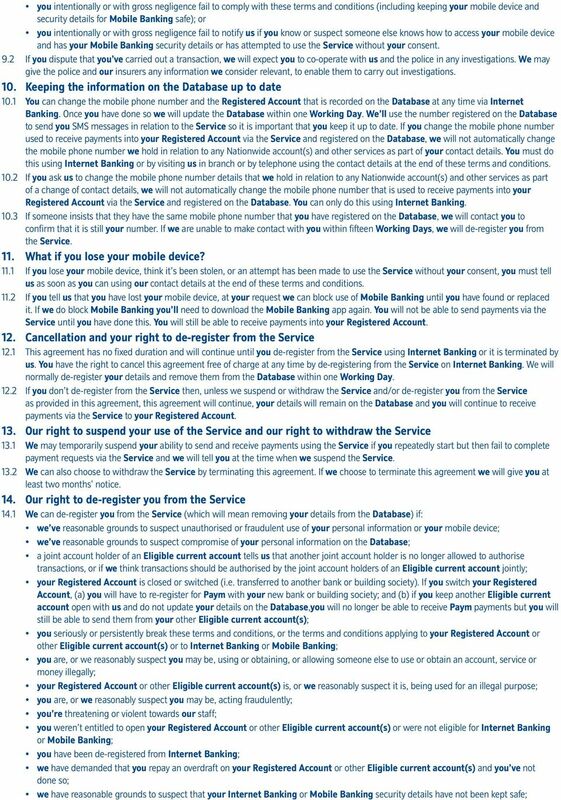 Customers interested in these services are advised to contact the Bank for further details or visit our website at www.sainthelenabank. The NatWest Alerts Service. Keep yourself updated, anywhere, anytime.